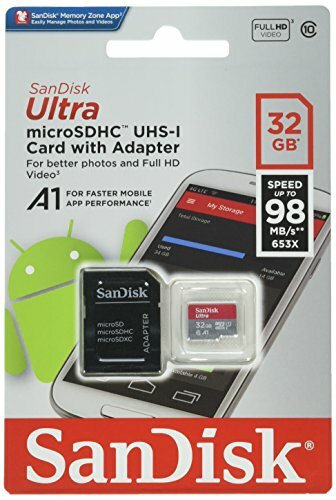 Sandisk Ultra 32GB Micro SDHC UHS-I Card with Adapter - 98MB/s U1 A1 - SDSQUAR-032G-GN6MA (2 Pack) by SanDisk at All Company Mobiles. MPN: 43237-2. Hurry! Limited time offer. Offer valid only while supplies last.